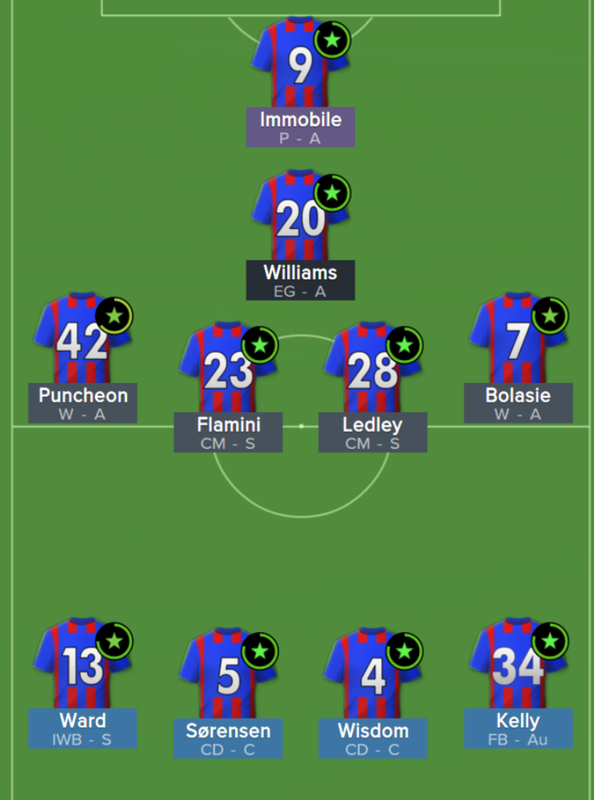 Eleven - that's the position number where my Crystal Palace have finished the second season. It's better than the 13th place last year, however, I am slightly disappointed with the ending interval when we should really fight for becoming the 9th. I am eager for sharing the latest news from Crystal Palace story. Unluckily, this Sunday is not that optimistic as previous one when I was thinking of chance to get into Top-8 in the end. OK, I will not be beating around the bushes, let's explain you everything with the following screen shot. Another episode of Dream Job story is ready for you. This week I had a birthday becoming 33 years old and remaining still very inspired to play Football Manager and share my experience with you. Normally I take a vacation day every birthday and have some addition leisure time. 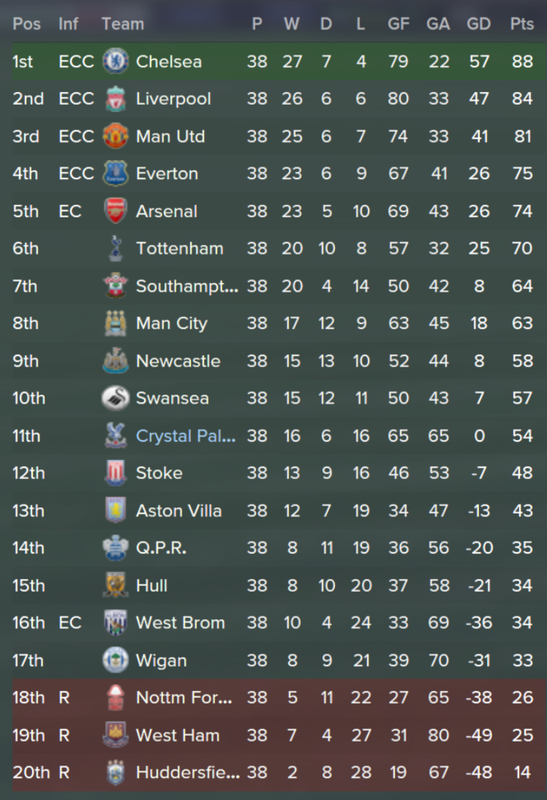 It wasn't an exception this time as well :) Finally, I managed to reach the mid-season time with Crystal Palace. That's what I do like! There was a single game failed match against Newcastle. All other matches were played with inspiration, excellent teamwork and beautiful football style. One may say it's can be temporary series but I feel Crystal Palace is going up to the next level. Today you will learn about two new tactics created by me for Crystal Palace and of course read about the latest results in Premier League and national cups. Renewed squad, new tactical schemes - that's what makes my FM gaming experience exciting! The tactic is pretty versatile and can be used against teams of any calibre. It's another Sunday, time to share news about my story. Finally, all summer transfers are done and the second season is started. I managed to play many friendlies, 3 opening Premier League fixtures and 1st League Cup match. After I feel it's going to be much more exciting season than the first one. But let me tell you everything in order. Please read the first part in the last blog update if you missed it. Unplanned blog update because of the critical bug in 15.3 installed right away. My evening was totally planned to play Football Manager 2015... Complete failure. Have anybody of you encountered this issue and managed to resolve it somehow? Next morning I rebooted my Mac and its buggy Mac OS X. Luckily, match animation is fixed. So I was too hasty in my angriness. 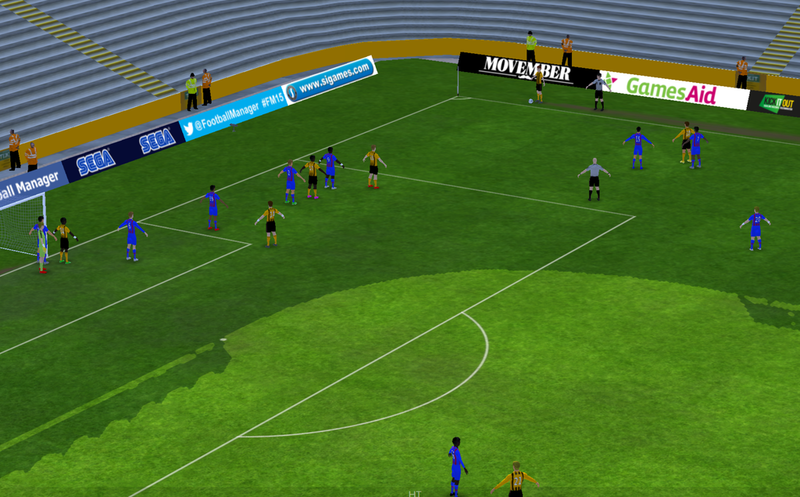 FM 2015 rarely crashes on Mac OS X but is still playable.